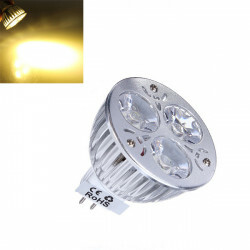 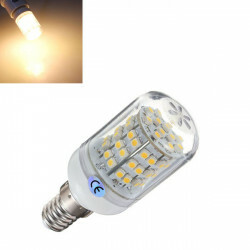 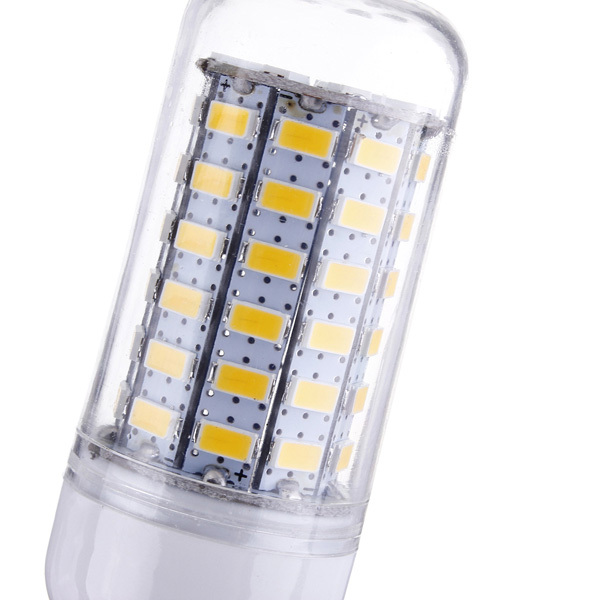 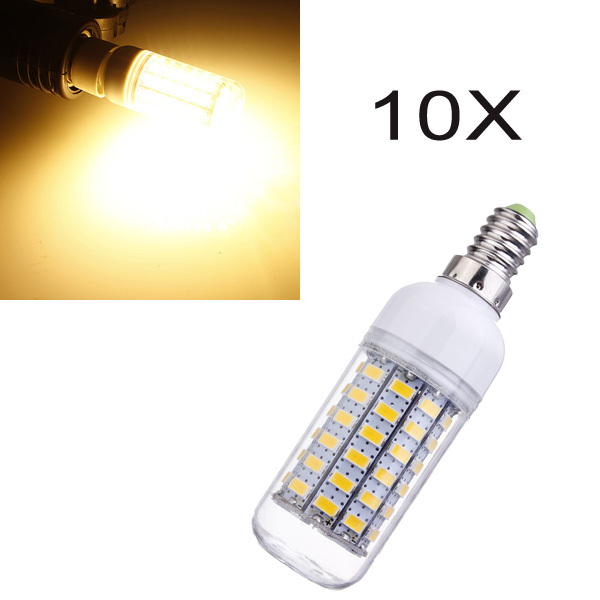 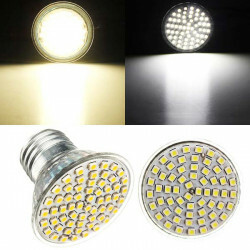 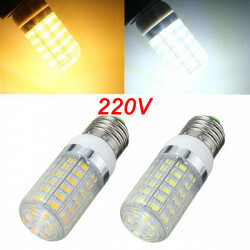 Specifications E14 3W Warm White 60 SMD 3528 LED Energy Saving Corn Light Lamp Bulb..
SpecificationsDimmable MR16 9W 600LM Warm White Light LED Spot Bulb 12-24V..
Specification E27 LED Bulb 5W AC 220V 60 SMD 3528 White/Warm White Spot LightCo.. 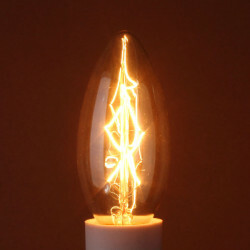 Specifications: Model: Candle Light Base Type: E14 Watts: 40W Shape: Teardrops Length:.. 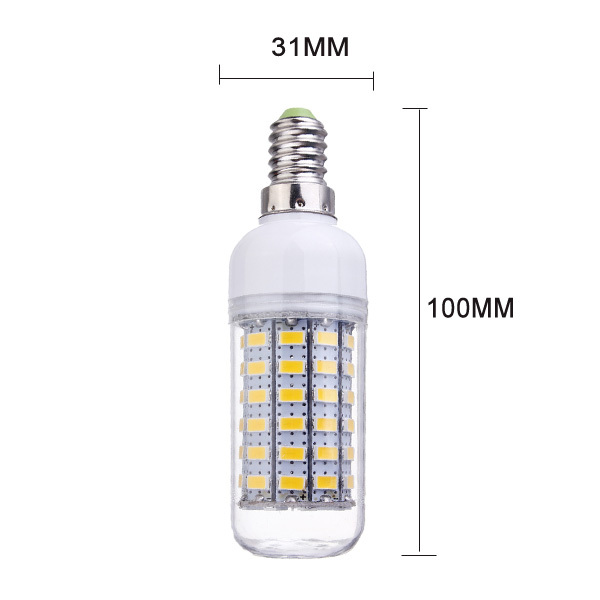 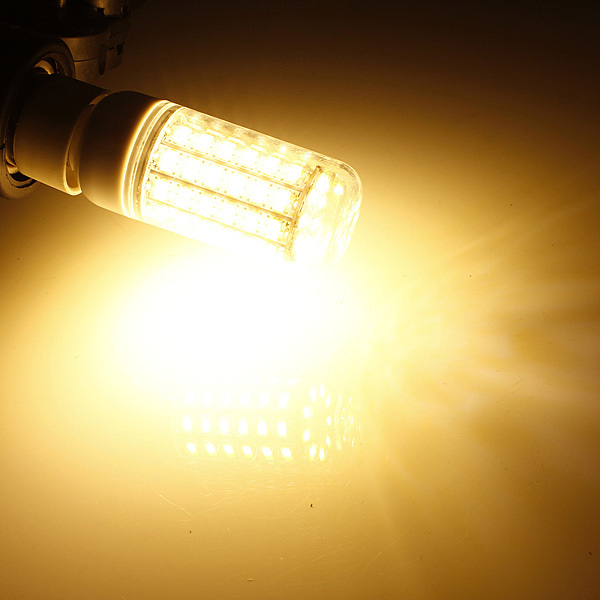 Features: 1.This bulb with transparent cover, can use for outdoor, 2.Low consumption a..